Nosto is the fastest-growing personalization solution in the world, enabling any online retailer to deliver their customers personalized shopping experiences - wherever they are. 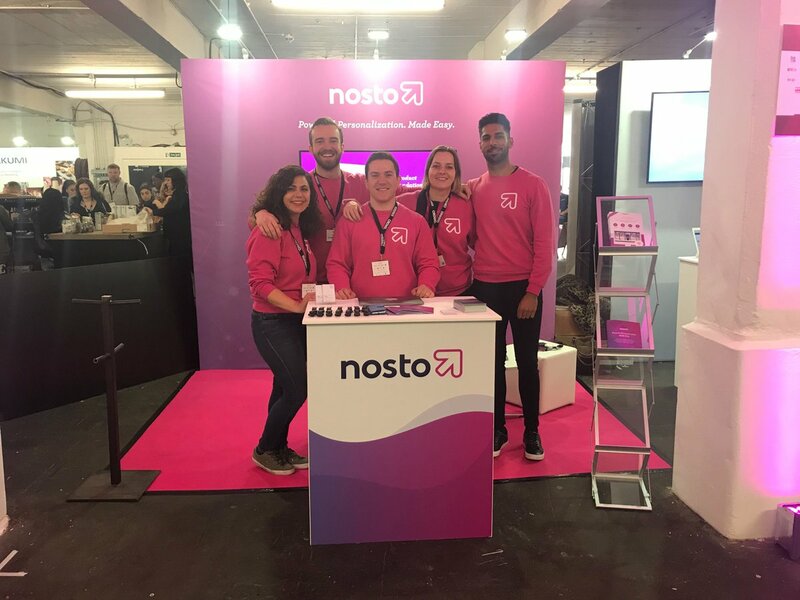 Nosto’s ease of use, powerful algorithms and speed of implementation empowers retailers to start growing their businesses within minutes of getting started, increasing conversion, average order value and customer retention. 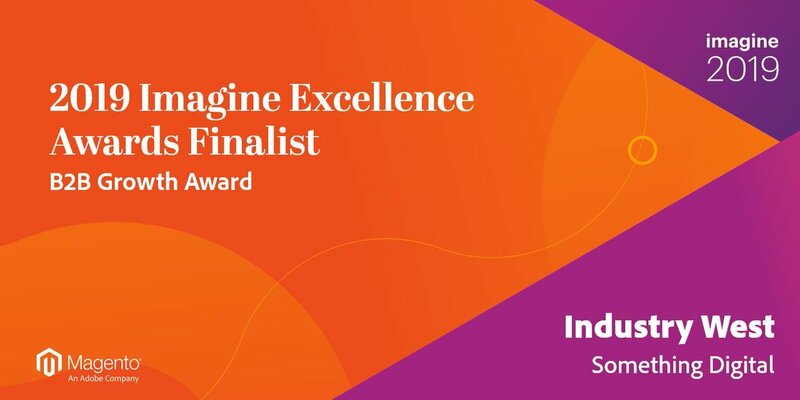 With an in-depth understanding of the omnichannel journey, Nosto is one of dotmailer’s most exciting partners and offers our retail customers a Nosto is proud to sponsor this year's dotties awards in celebration of email marketing excellence. It'll be night full of fun, inspiration and laughs! Bag and tech accessories retailer, Knomo, has seen a 60% increase in online shopper conversions and a 16% increase in the average order value since it started using the Nosto personalisation platform. Leading bag and tech accessories retailer, Knomo, has seen a 60% increase in online shopper conversions and a 16% increase in the average order value since it started using the Nosto personalisation platform. Why Nudge.ai? Reach out to the decision makers at Nosto with a personalized email - let them know that you found their recent news mention interesting. Nudge.ai’s relationship intelligence platform can help you find the right executive to reach out to at Nosto, such as Isaac Moshe, Cmo, or Juha Valvanne, CPO and Founder. Then get in touch and start a conversation. Executives can be difficult to reach, but every company has connectors who bring together people and ideas. At Nosto, people like Juha Valvanne, and Jan Soerensen are likely connectors. When Nosto is mentioned in the news, Nudge.ai often sees topics like Marketing, and Retail. If your conversation focuses on these topics, you’ll probably get Nosto’s attention. When Nosto is mentioned in the news, companies such as Amplience, Instagram, and Bronto Software are often also mentioned. These companies can serve as customer examples. Employees who are often in the news are usually open to starting conversations or exploring ideas. Nudge.ai's sales AI saw Jan Soerensen, Jan Soerensen, and James White from Nosto recently mentioned in the news. Who in your network can introduce you to Nosto? Nudge.ai finds the best pathway to reach contacts at this company.